Everyone who attended this year’s Monaco Yacht Show had the opportunity to see the Palumbo Group reveal its new major production and service site in Ancona. Part of Palumbo Superyacht division, the new facility will be working hard on acting as a central hub for the new units in production, while also taking care and catering to every vessel’s need, alias refit & repair service point, from Columbus and YSA Yachts. The new facility will expand Palumbo SY’s presence in the Adriatic Sea, but let’s face it, we’re more interested in the final products, and their overall effect on us, rather than talking about shipyards. 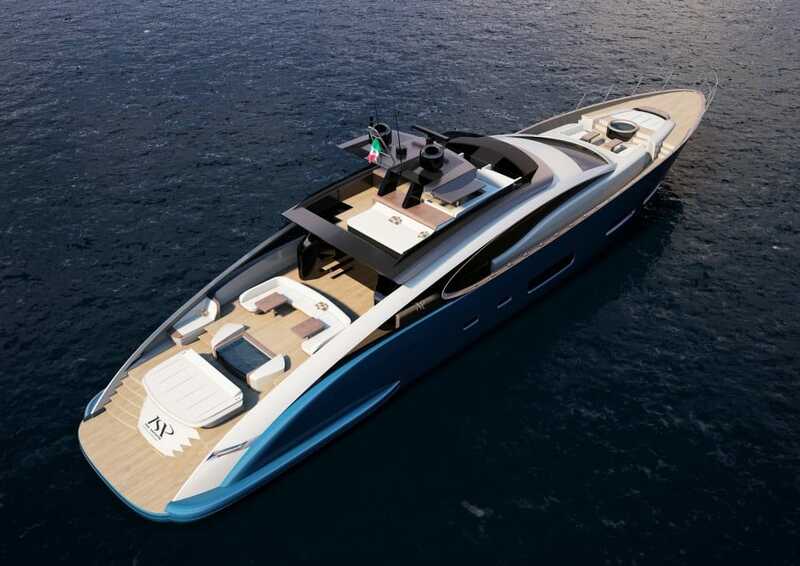 Potential customers should be aware that the Palumbo Group will now operate under the Columbus and ISA Yachts brands, with YSA showcasing its new range of superyachts at the 2016 Monaco Yacht Show, specifically the ISA Super Sport 121’ and 141’ vessels. 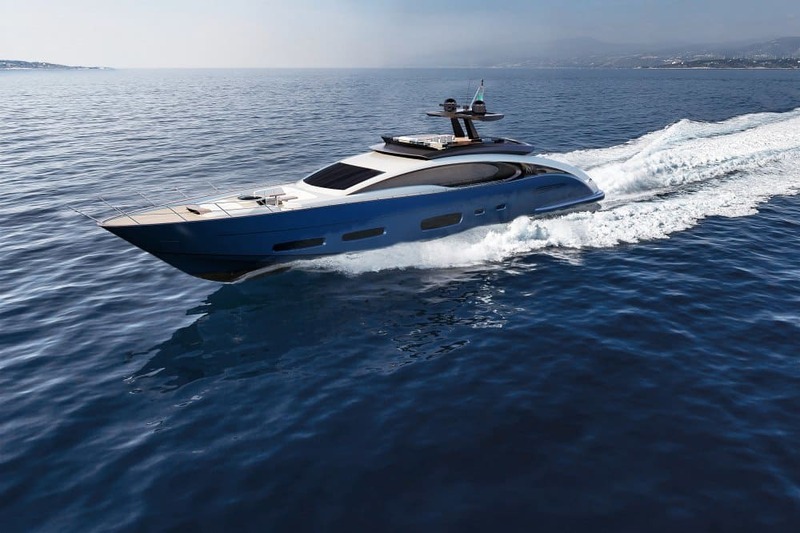 Designed by Marco Casali as a natural evolution of the very stylish and desirable ISA Sport series, these composite yachts put out a sporty vibe, while benefiting from the best amenities and an incredible dose of inspiration which comes out of the automotive industry. 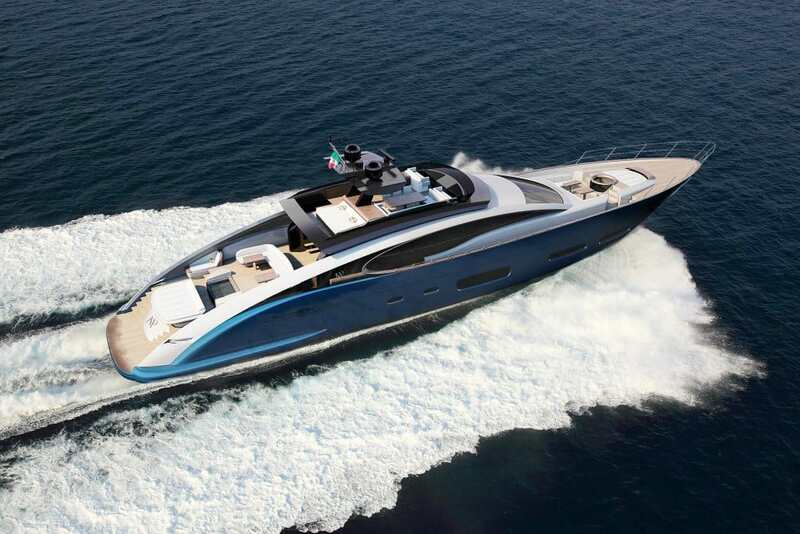 We don’t have any specific details about these vessels, but judging by these photos alone, we could easily see innovation at its best on these new superyachts. Do you have any particular preferences or ideas about your own potential yacht?